Nutrition research can make for attention-grabbing headlines. Here, we cut through the hype – and clarify the real take-home message – for you. What’s blue, round, sweet, grows on a bush and can boost your brain power? If you answered blueberries, you would be correct. Or, perhaps, mostly correct. The ‘brain boosting power’ part needs a bit more science to catch up to the headlines. The link between blueberries and the brain has grown out of observations that people who eat lots of fruits and vegetables over their lifetime have a lower risk of dementia. Scientists have singled in on one particular class of chemicals found in plant foods, called flavonoids, that may be the ‘active agent’ that could be protecting the brain from damage. A sub-class of flavonoids called anthocyanidins have been getting even closer attention because of their antioxidant and anti-inflammatory properties. Anthocyanidins are abundant in berries and give these foods their bright blue, red and purple colours. Can a concentrated quantity of anthocyanidins give a boost to brain function is the question that a recent clinical trial aimed to answer. And the key finding was that drinking concentrated blueberry juice can improve brain activation in areas associated with cognitive function in healthy older adults. The research received attention both in the medical media and popular media with headlines focussing on the ‘brain boosting’ effect of the blueberry concentrate. The more conservative science reporting outlets limited their headlines to a benefit in older people Blueberry concentrate improves brain function in older people (ScienceDaily) and Blueberry concentrate improves brain function in older people (Medical Xpress) while the popular press through Daily Mail gave the more ‘miracle health tonic angle’ Want to boost your brain power? Drink 30ml of concentrated blueberry juice each day. Within each article, the story presented a fair assessment of the context of the research that it was a small study in healthy adults and while the outcomes were positive, the findings weren’t oversold by somehow claiming the people had turned into Mensa candidates. The clinical trial was small, and involved 26 healthy adults aged between 65 and 77. Half of the people were given concentrated blueberry juice to drink each day for 12 weeks. The blueberry concentrate was equal to eating 230 grams of whole blueberries each day. The other half of the volunteers drank a placebo drink that had a blackcurrant taste, but no anthocyanidins. After 12 weeks, people drinking the blueberry juice showed improvements in cognitive function, blood flow to the brain and activation of brain areas linked with cognitive function. There was also evidence suggesting an improvement in working memory too. Even though this was a small study, the results fit with the larger research narrative that flavonoids can have beneficial effects on the workings of the brain. Enter the ubiquitous statement though that ‘a lot more research is need’. An ageing population means a greater number of diseases linked to older age such as dementia. There is no certain way to prevent dementia, but scientists are looking closer at the role that diet can play in reducing the risk of developing it. Choosing a diet high in a variety of fruits and vegetables and including some delicious berries may go some way to reducing the risk of declining brain function in older age. 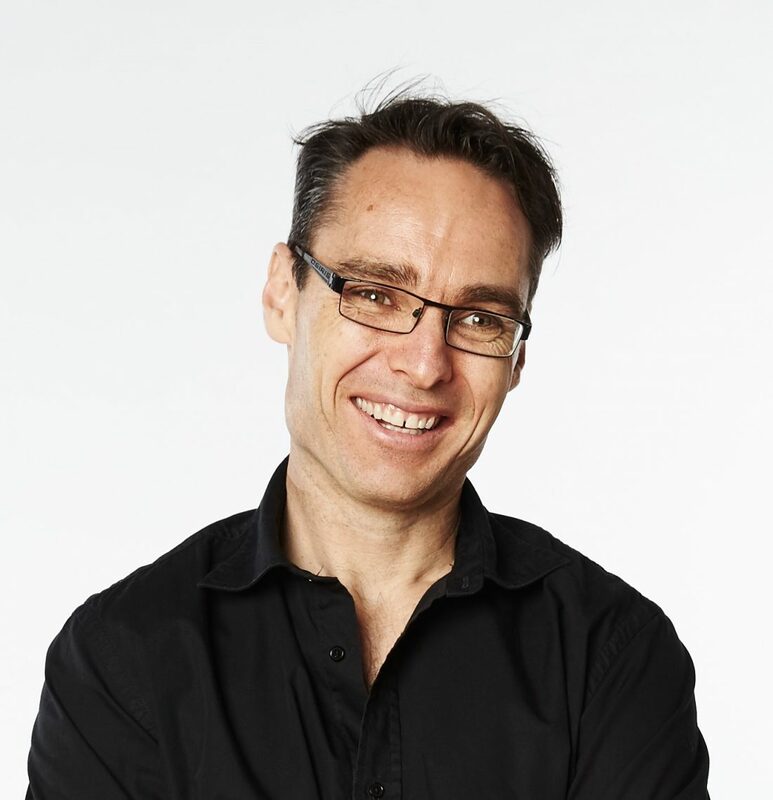 Tim is an Advanced Accredited Practising Dietitian, and career nutrition research scientist and media communicator. Connect with him at www.thinkingnutrition.com.au.